Search Engine Optimization (SEO), when done correctly, brings 100% free and very targeted traffic to your website. Using our time-tested SEO tactics, we will make sure that you get a strong return on your investment. 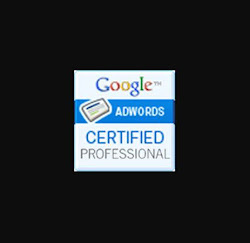 We run three businesses of our own, and each one gets top rankings in Google. 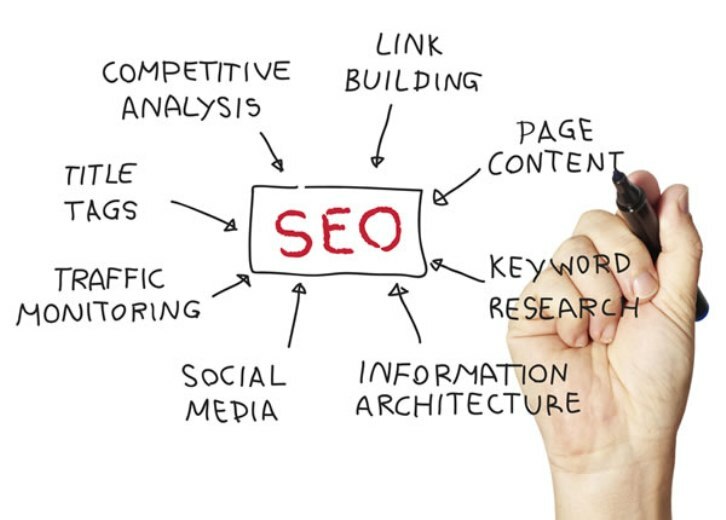 You will get the same SEO tactics that we use for our own businesses. What do you sell at your business? Do a Google search for whatever it is you sell in your business area. What did you find? If your business is not appearing on the first page of Google results, YOU ARE LOSING BUSINESS TO COMPETITORS. We know how to set up your website so you can get results quickly. We know how to correct errors and mistakes in your website that may have damaged your SEO ranking. We know how to help you recover your SEO rankings quickly. We do not outsource any work. When you hire us, you get US. We will work hard to help you succeed - because your success is our success. Watchdog Online Marketing provides freelance online marketing and consulting services to clients who seek no-nonsense results. From the development of creative content to search engine optimization, search engine marketing and social media marketing, we are a complete digital marketing team. With years of experience across a wide variety of industries working with clients large and small, we can literally be your "plug-and-play" digital marketing team - or, we can augment any existing marketing department with needed skills and/or manpower. (C) 2015 Watchdog Online Marketing. SEO, SEM, Social Media & Creative Services. Awesome Inc. theme. Powered by Blogger.